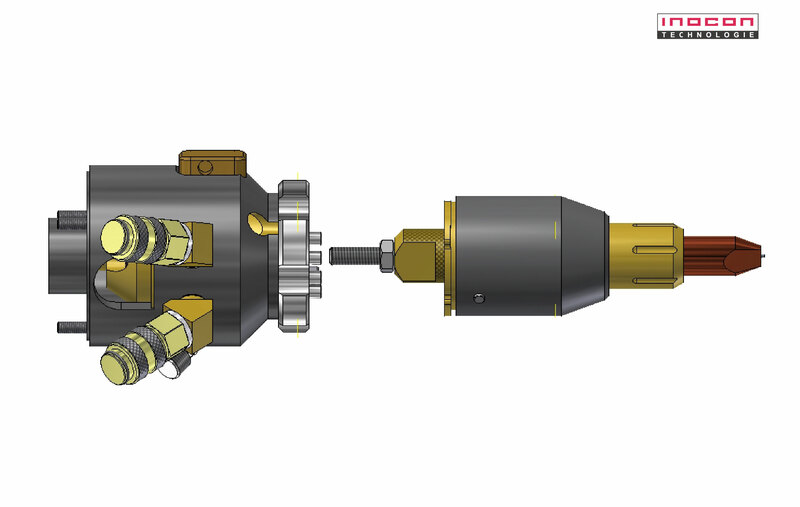 In PLASMATRON®-torch, the plasma is generated outside the nozzle, and not in the nozzle as until now. 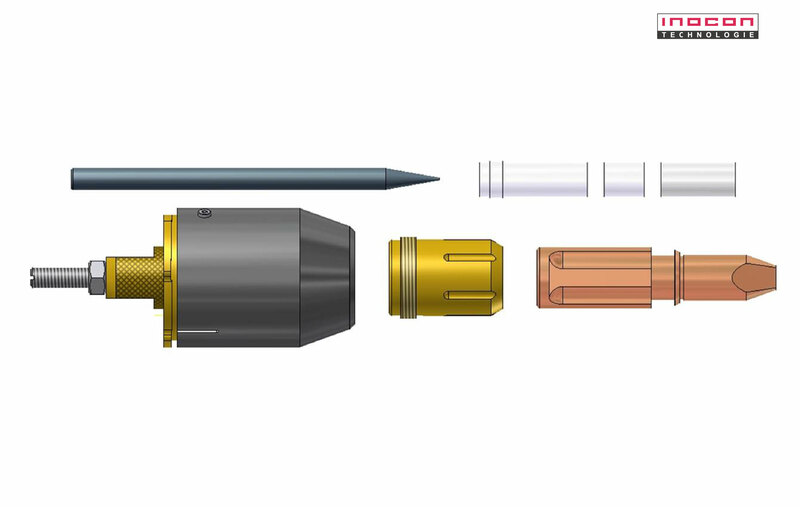 The focusing of the plasma jet is not achieved by a strongly cooled and highly stressed nozzle, but by a focal spot away from the nozzle. The electrode intentionally protrudes approx. 1.2 mm above the nozzle edge. 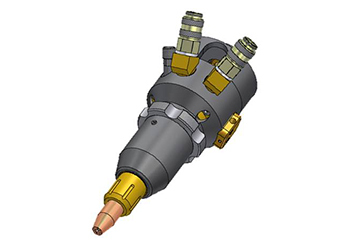 As a result, the jumping of the arc to the nozzle edge is suppressed and the arc is focussed. Furthermore, forehand welding can be done, whereby high welding speeds are possible. This also makes it possible to implement alternating current applications, especially for aluminium. Due to the special focussing, a pronounced „bottle neck“, i.e. 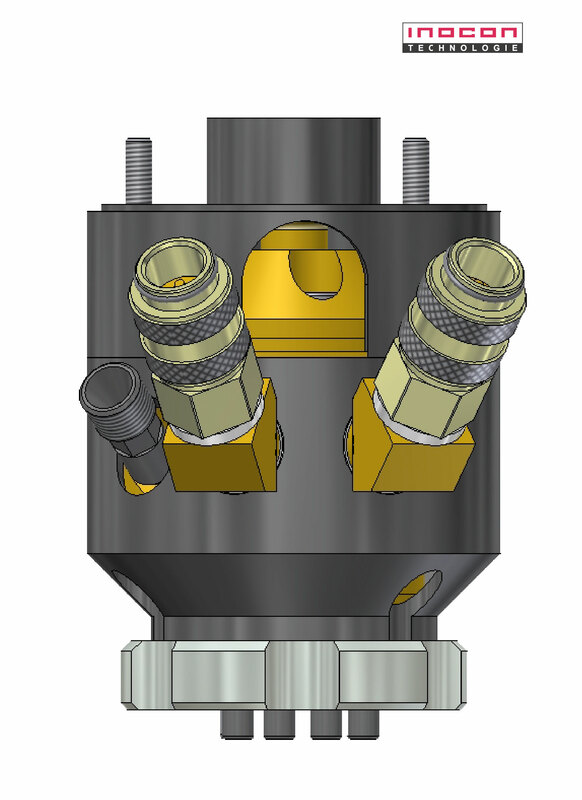 a zone of the same diameter as the focus point with a length of up to 4 mm, is created. 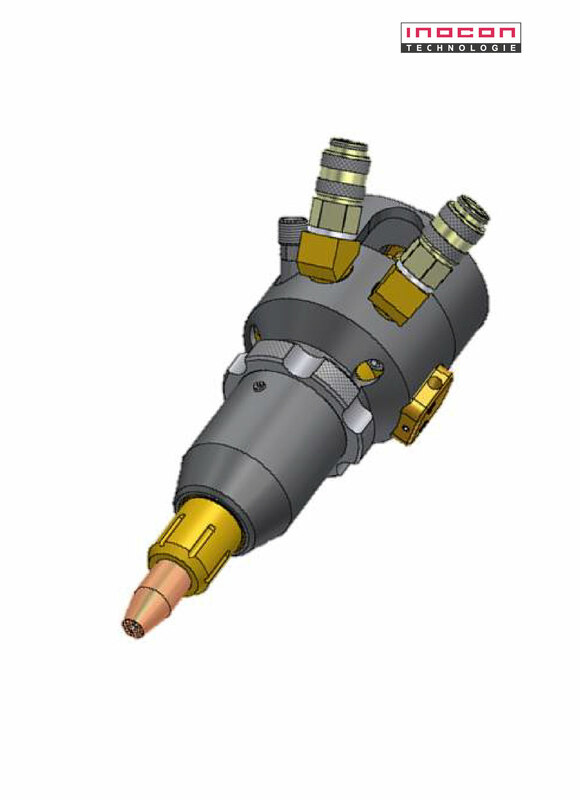 The diameter of the focus point can be adapted to the welding task by using different nozzle shapes. The determined efficiency is 75% – 80%. Also detailed analysis of the plasma, such as arc diameter and simulation results help in parameter definition.